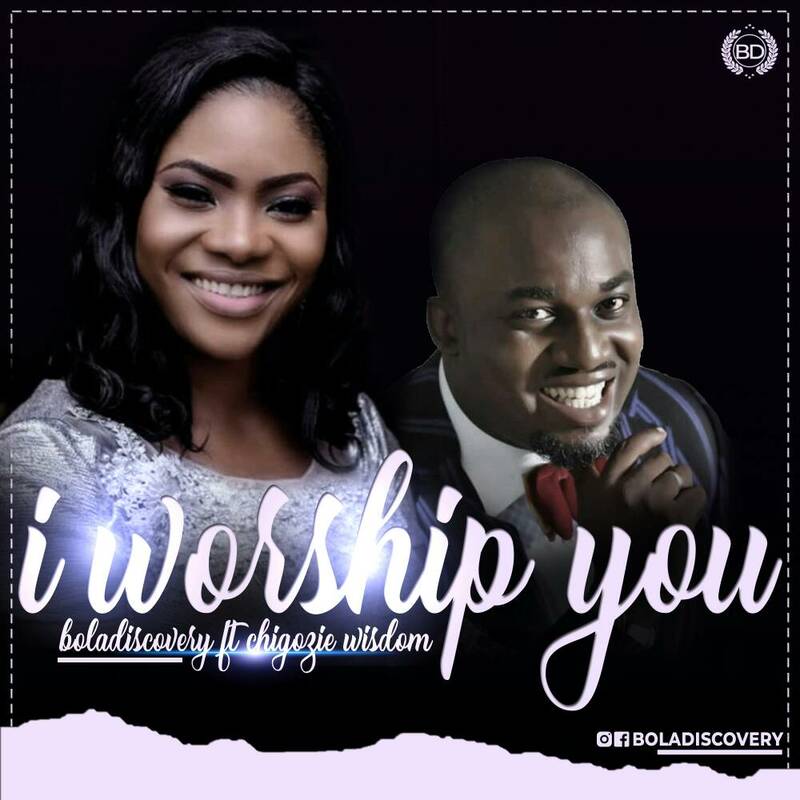 Outstanding female music minister, Bolanle Oladapo popularly known as Bola Discovery has released a new single titled ‘I Worship You’. The song, which features seasoned gospel singer-songwriter, Chigozie Wisdom Anyanwu expresses the real essence of worship. Speaking about the new song, Bola says “‘I Worship You’ is a song that inspires me to praise God for who He is. It is a song that exalts God irrespective of our circumstances. We are created for his worship, and God is God at all times and climes”.